 The Court of Master Sommeliers was established in 1977 to encourage improved standards of beverage service in hotels and restaurants. Education was then, and remains today the Court’s charter. In 2008, the first Court of Master Sommeliers programme was held in Australia and since then over 1000 sommeliers have participated in CMS training programmes in Australia. Students now attend the courses from throughout Australia and the Asia Pacific region. 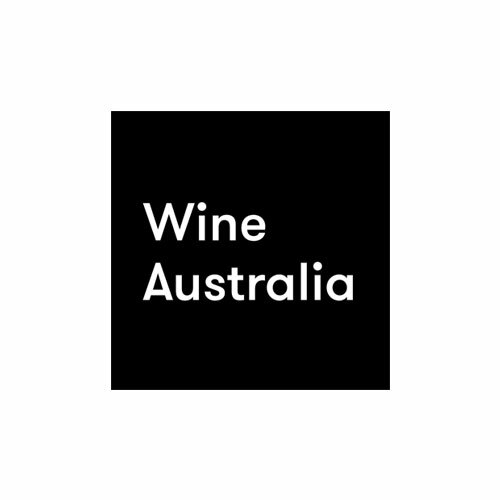 In Australia, The Court of Master Sommeliers offers one intake per year for The Introductory Sommelier Certificate and Certified Sommelier; with The Advanced Sommelier Certificate held once every two years. Courses are currently held in Sydney and/or Melbourne. The intensive education and examination programme guides aspiring Masters through four increasingly rigorous levels of coursework and examination, culminating in the Master Sommelier Diploma Examination. Students must first pass each level before proceeding onto higher levels of certification, irrespective of prior learning or experience. Students are encouraged to visit the Court of Master Sommeliers website for more information and to view upcoming course dates and locations. 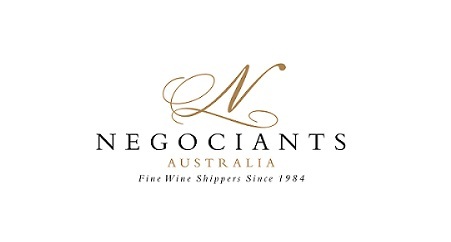 The Court of Master Sommeliers Oceania have just announced a national roadshow of Introductory and Advanced workshops for Sommeliers and hospitality professionals who are currently enrolled for certification from The Court of Master Sommeliers in 2019, or who are considering applying in the future. Introductory workshops will be held in Sydney (11 February), Brisbane (18 February), Melbourne (19 February), Hobart (1 July) and Auckland (2 March); with Advanced workshops to be held in Sydney and Melbourne. Each session will cover the theoretical, service and tasting foundations which are essential for success at the highly prestigious examinations to be held by Court of Master Sommeliers in Australia and New Zealand in 2019. Click here for more information and to book, or please contact Court of Master Sommeliers (as above).